Gifts from the Pirates: "Now he wasn't hungry any more - and he wasn't a little caterpillar any more..."
"Now he wasn't hungry any more - and he wasn't a little caterpillar any more..."
Today is world book day, at Seth's school all of the children have been asked to come dressed as one of their favourite book characters. At first Seth just wanted to dress as batman (as you would expect). But we explained that Batman although a comic book character Isn't really a book character and were sure we would come up with something a bit more interesting. Plus it was obvious that there was going to be many superheroes, star wars characters and Ben 10 costumes. Both myself and Mrs M are big believers in making your own costumes as it means that Seth's costume will be something a little more individual. 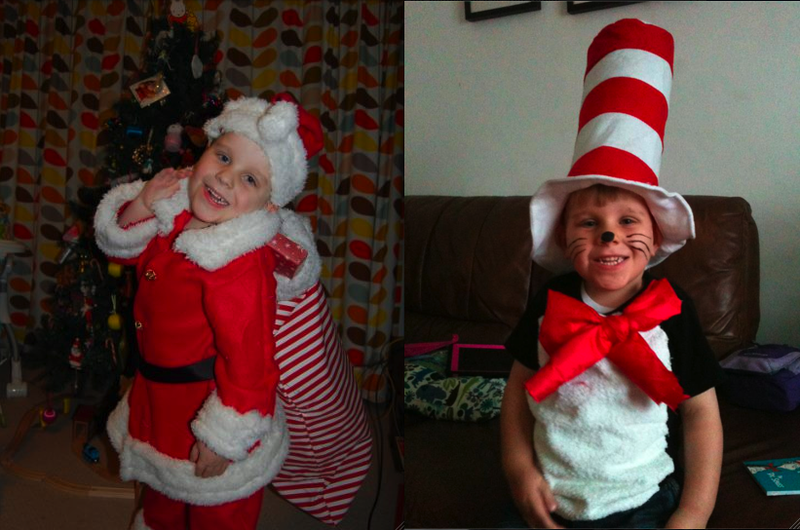 Mrs M did a fantastic job last year of making Seth's Cat in the hat costume for world book day and his Santa outfit for his Christmas play. We went through Seth's books and Seth said he wanted to be the Pirate from 'that's not my pirate' but as you can imagine that changed many times. He then decided he wanted to be Elmer the elephant from 'Elmer's colours' and then that changed to 'Where's wally'. which he stuck with. Surprisingly it was a nightmare to find a red and white striped T-shirt making the outfit undoable. 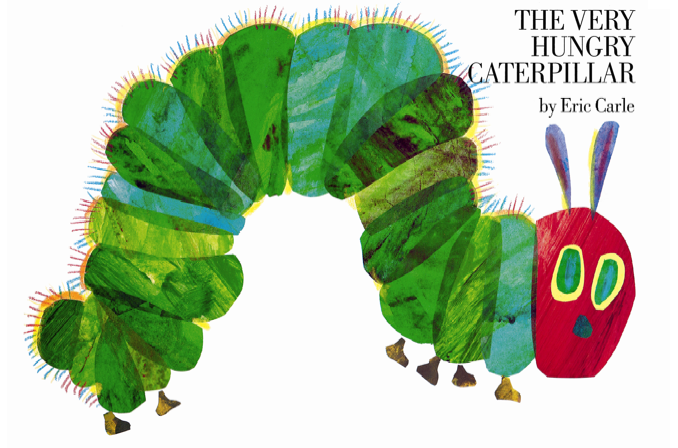 So we thought "The very hungry Caterpillar' would be a great idea plus it was the first book that Mrs M ever brought Seth. We asked Seth whether he would like to be the caterpillar or the Butterfly at the end of the book and he decided on the Butterfly so once the boys were in bed Our craft time began. Mrs M being the very organised mommy she is knew the headpiece was going to be the same whichever Seth chose so she stitched that while he was at school. All we had to do was the wings and the antenas. We made a wing each by cutting them out of card and sticking lots of different coloured tissue paper on which had been brought from Mothercare after school. I did try my best to make mine as symmetrical as i could to Mrs M's and as close to the wings in the book but as with anything creative we got carried away but we were so happy with the outcome. We were up till after midnight making them but we both had a lot of fun. In the morning Mrs M made some final finishing touches, the antennas, attaching the wings together and adding elastic so that Seth could take them off and put them back on again after PE. Seth looked amazing and luckily we had some trousers and T-shirt that were a good colour to set the outfit off. 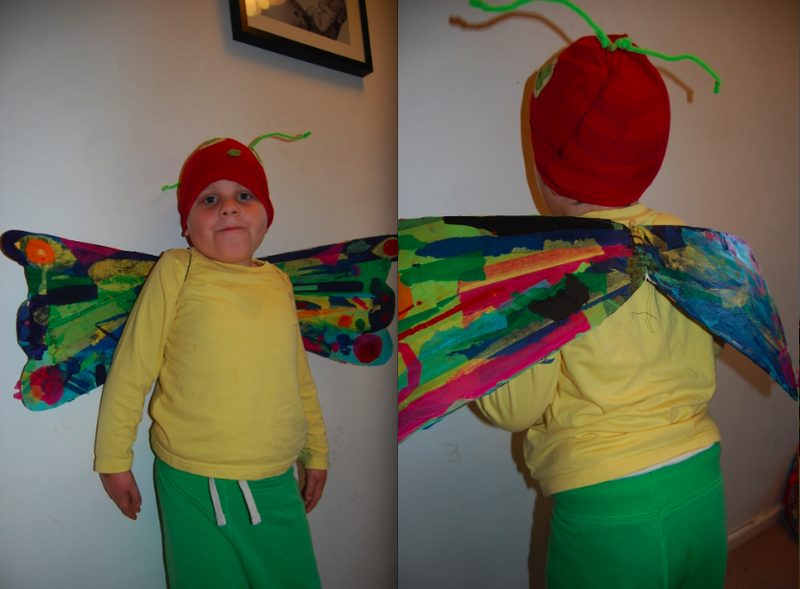 Unfortunately Opeie was being a bit of a tinker in the car when we got to the school as he was very tired so i didn't get to go up to the school with Seth but Mrs M said that when he got onto the playground a lot of the children ran up to him and wanted to touch his wings. Mrs Brassington was very impressed with the costume and told us it was the only home made one in the class. She also said that she always made her children's costumes too. Seth went to school with a big smile on his face which is all we had hoped for and he was by far the prettiest butterfly i had ever seen.